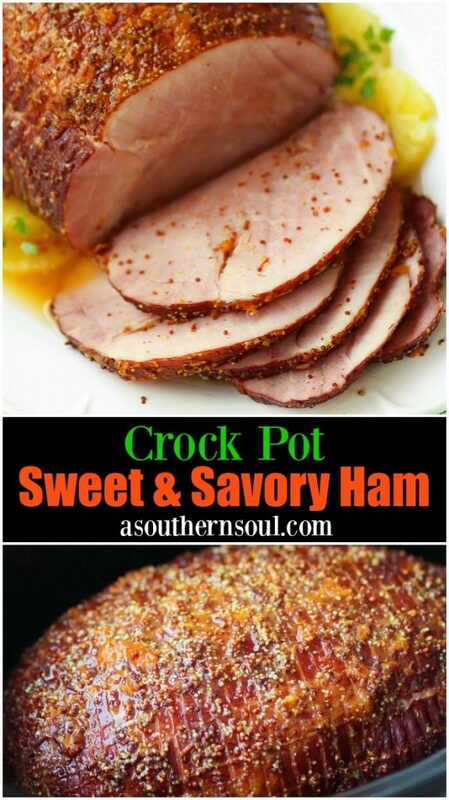 With only three ingredients and your crock pot, you can turn a ham into something truly amazing! It’s sweet from an easy to make glaze and tender from being cooked low and slow. 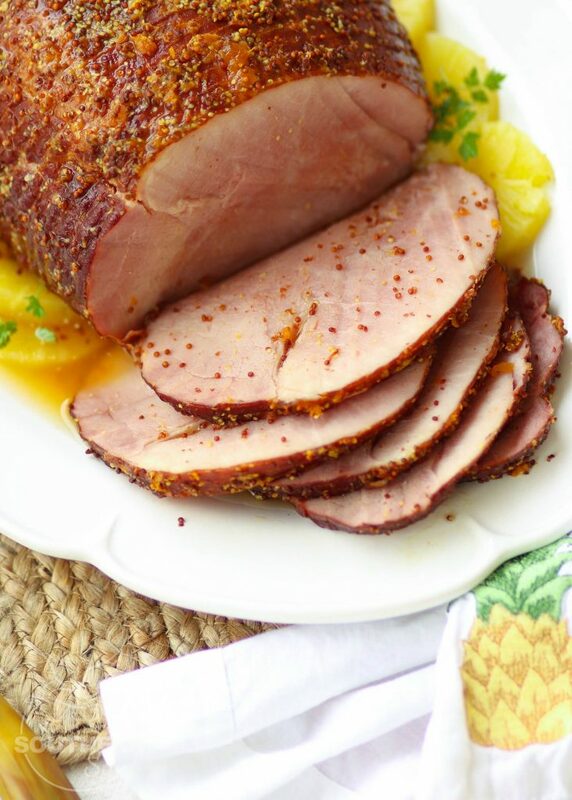 This Easter, give yourself a break and make this ham in the slow cooker for a show stopping dish everyone is sure to love. Every holiday needs a signature dish and mine is ham. 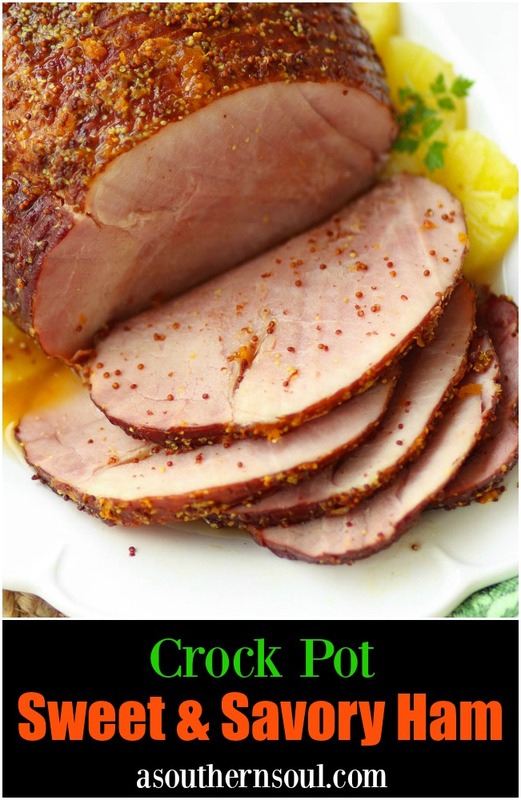 Over time, I’ve perfected several different recipes for cooking a ham and now, I am tickled to say that I’m adding a crock pot version to the list. 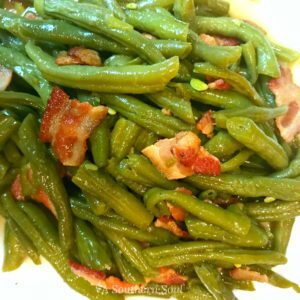 I started experimenting with this cooking method and I can say without reservation that I love it! 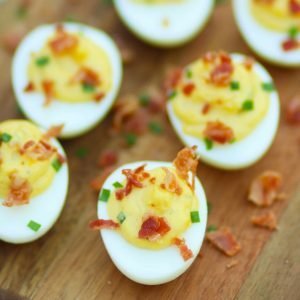 This recipe is going to be a life saver for me over the next few months which are super busy with Easter, spring break and graduation parties. I really, really like using my slow cooker and have built quite a collection of recipes over the years. If you’ve never used one before, you may be a bit uncertain about using it but honestly, once you get the hang of how to cook in it, you’ll be a fan! You get to set it and forget it! Most slow cooker recipes are so easy to make because you just load the cooker with your ingredients, set it to low or high, adjust the time and GO. It’s that simple. Some recipes may require that you sear your meat prior to cooking, so that your dish will turn out with the best results possible. Other than that, things really are, set it and forget it. You get to leave your house while your dish cooks! We’re all busy and this benefit might just be my favorite. I really appreciate the fact that I can load up my crock pot with all my ingredients, then head out to tackle the day. You can also cook your dish over night if needed, but it’s going to be hard to resist once you wake up in the morning. You don’t have to wash a ton of dishes! One pot meals are super easy for “after supper cleanup duty” which is always a plus in my house. You can turn inexpensive cuts of meat into something outstanding! This is what I call a “cheap and cheerful” benefit of using a crock pot. I don’t know how many times I’ve purchased an inexpensive or on sale piece of meat and turned it into something spectacular with the help of my slow cooker. This method of cooking produces deep, rich flavors along with amazing sauce and gravy. 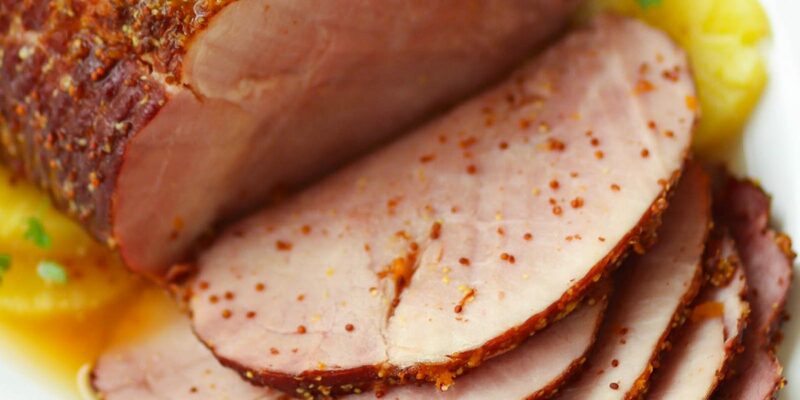 This ham recipe is so simple and only has three ingredients. It’s cooked with a simple glaze made with pineapple juice and apricot preserves for sweetness and whole grain mustard for a bit of savoriness. 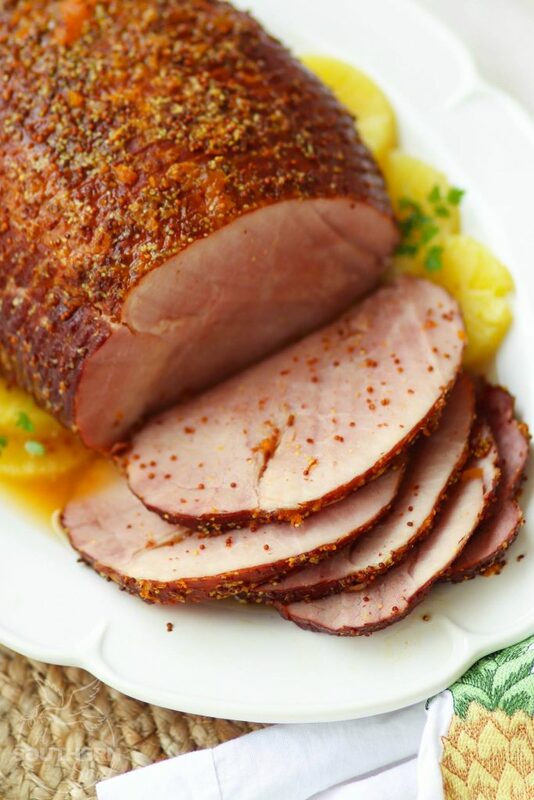 I used a boneless ham, just because that’s what the grocery store had on special but any ham that will fit in your crock pot (mine is 7 a seven quart) will do. When it’s time to cook your ham, make sure to check the size/weight and calculate the appropriate length of time for low temperature. It’s as simple as that. 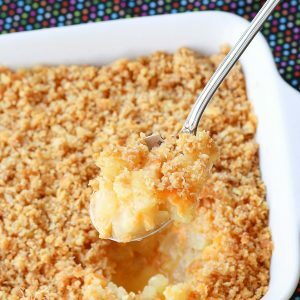 In just a few hours, you’ll have a mouthwatering creation perfect for any holiday table! 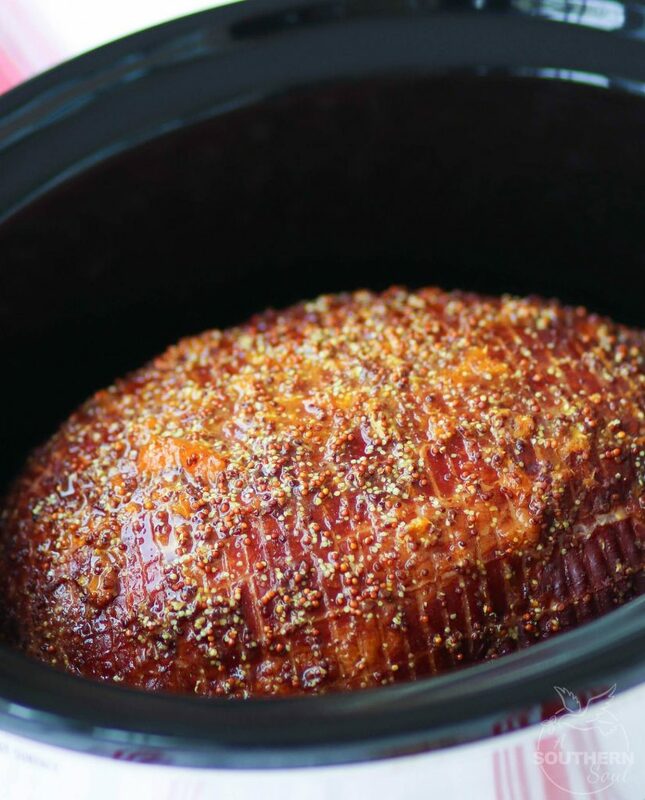 Place ham in a 7 to 8 quart slow cooker. In a small bowl, whisk together pineapple juice, apricot preserves and mustard. Pour over ham. 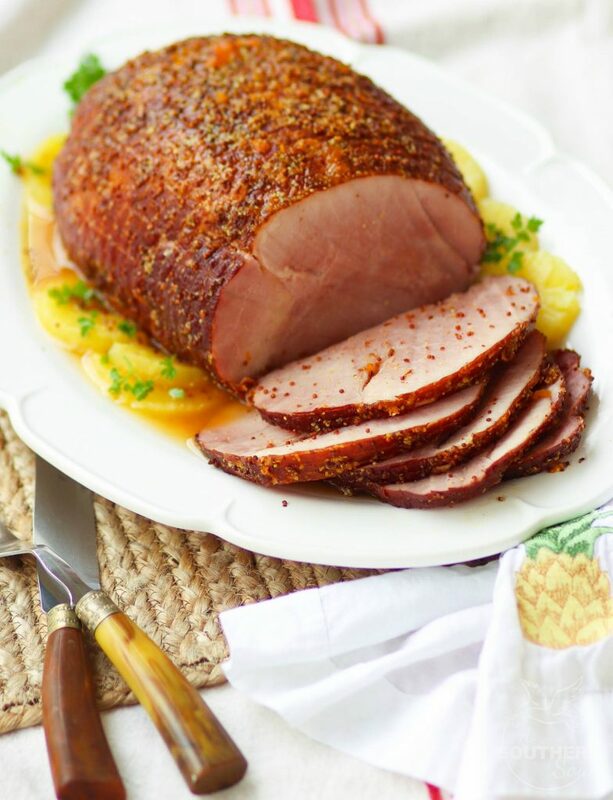 Cover ham and cook on low for 3 to 4 hours or until a thermometer reads 140 degrees. **Make sure to take the temperature from the thickest part of the ham. 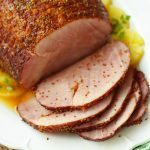 Remove ham from slow cooker and spoon over juices from bottom of pot. 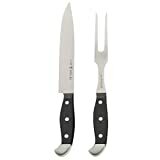 Slice or remove slices and serve. 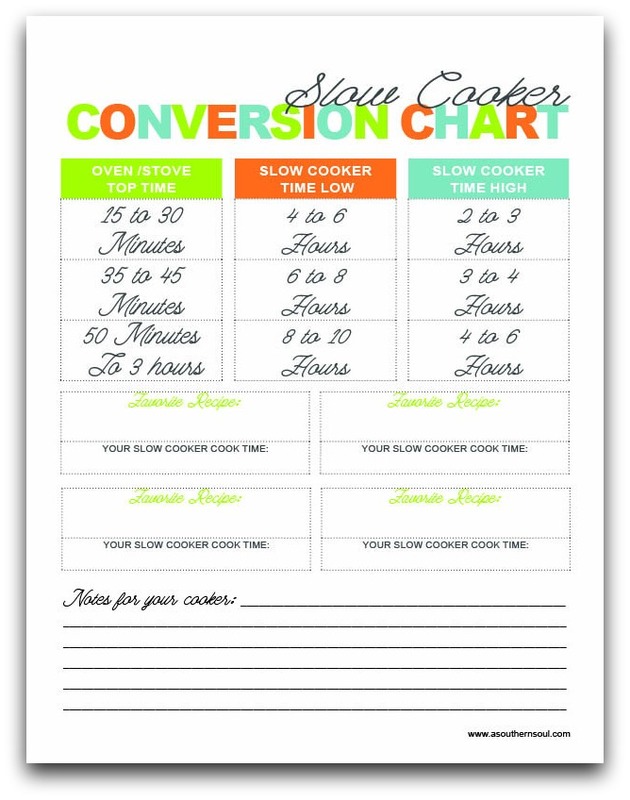 Download and print this helpful conversation guide to help you with all your slow cooker recipes.